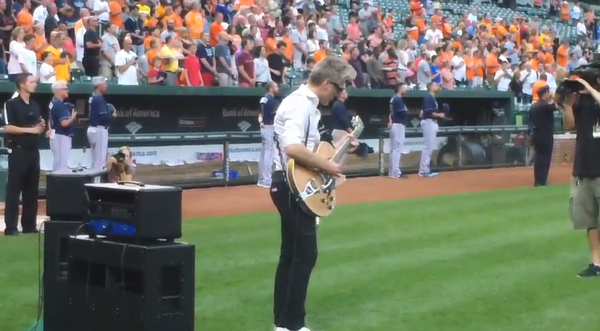 Did you miss Kyle Cook performing the National Anthem at Oriole Park at Camden Yards? Don't worry! You can watch it now on repeat over at the official site of the Baltimore Orioles.